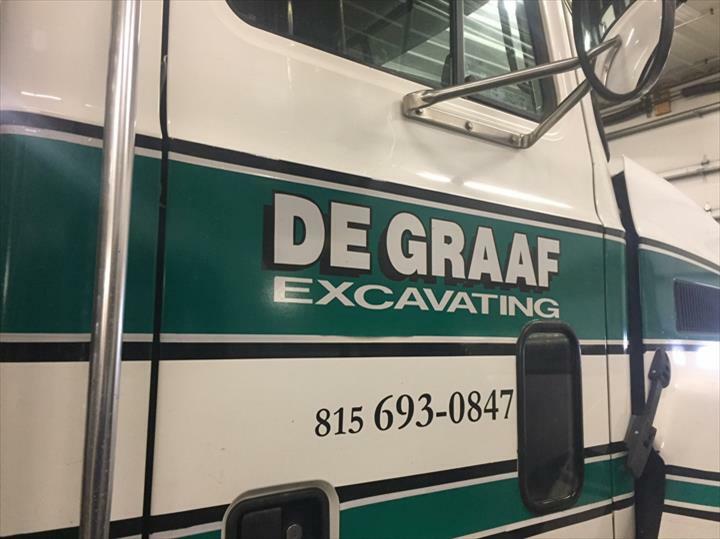 DeGraaf Excavating, Inc., in Morris, IL, is the area's leading excavating company serving Grundy, Will and Kendall counties since 1972. We offer residential and commercial excavating, trucking, stone hauling, underground sewer and water, demolition and much more. 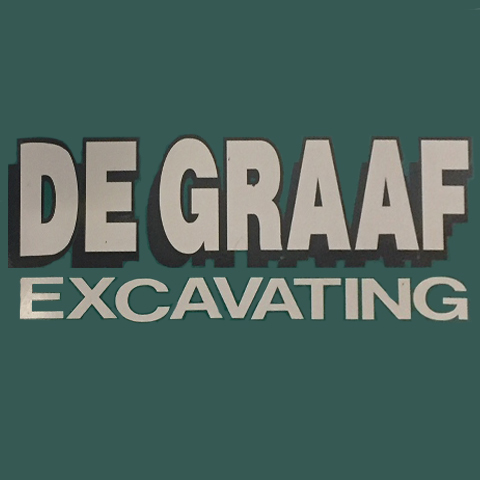 For all your excavating needs, contact DeGraaf Excavating, Inc. in Morris. Established in 1972. 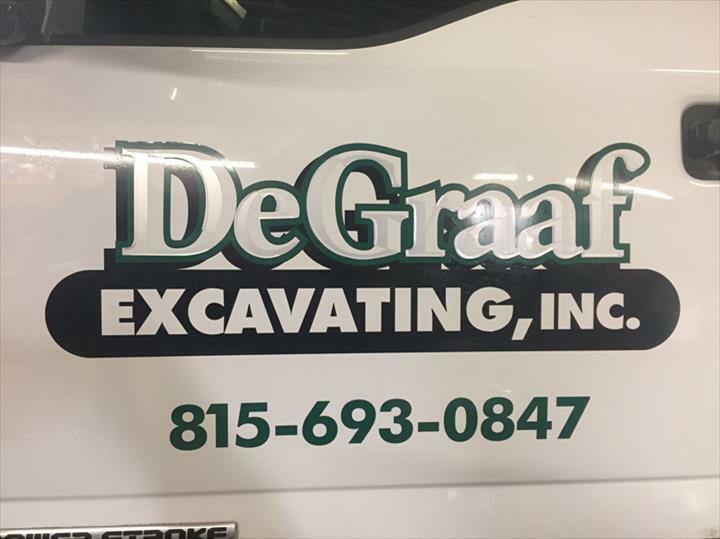 DeGraaf Excavating, Inc. is proud to serve our local area which includes Grundy, Will and Kendall Counties. 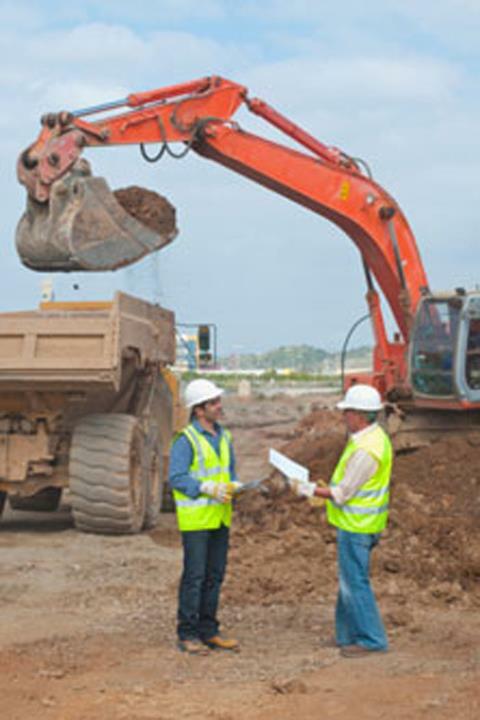 We specialize in Residential and General Excavating since 1972.